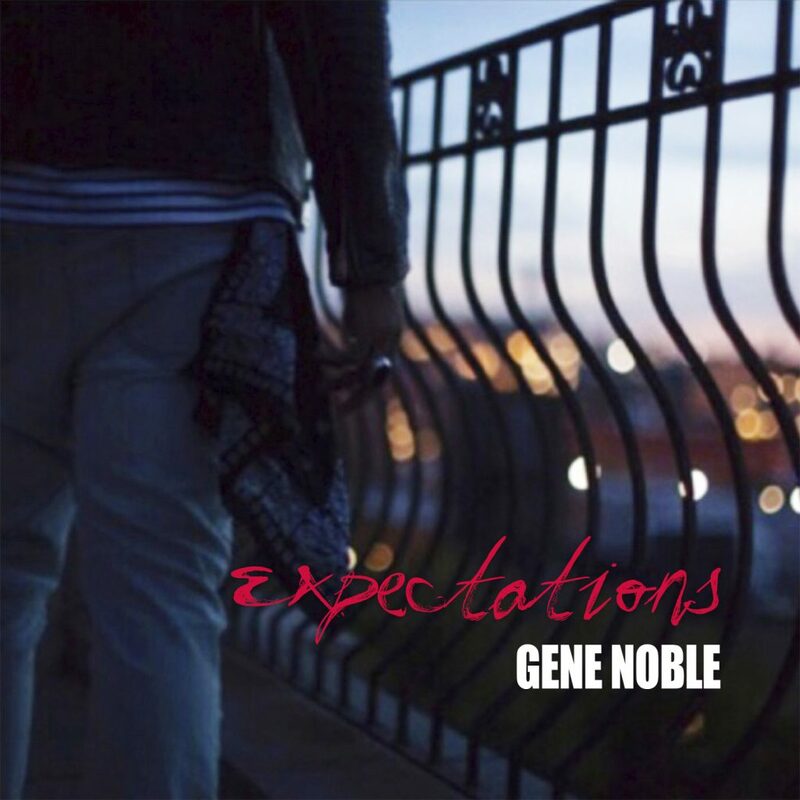 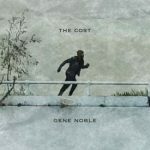 Now Playing: Gene Noble: "Expectations"
Check out the laid-back soul vibe of “Expectations” from Gene Noble. 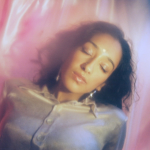 It’s a mood. 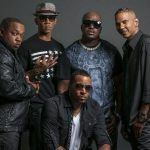 “Expectations” is from Noble’s forthcoming album, Elevation.